Can Public Agency Land Use Help Save Us from the State Housing Crisis? Along with being well known for its near perfect weather and plethora of offerings for tourists, California has now also become known for facing one of the worst housing crises in the nation. A study done in 2016 by the McKinsey Global Institute found that California was ranked 49th out of all 50 states in housing units per capita and losing close to $140 billion per year due to the shortage of housing. Based on California’s HCD Annual Progress Report data compiled in early 2018, more than 97% of the state’s jurisdictions are failing to meet the goals for developing affordable housing. This harsh reality has left the state to ponder what resolutions could be utilized for tackling this dire dilemma. Some recent proposed solutions to the housing crisis have come in the form of the 2017 Legislative Housing package signed into effect by Governor Jerry Brown in September of last year which includes 15 bills aimed at addressing the housing crisis. However, with the housing crisis being as wide spread and serious as it is, it will likely require solutions in addition to recently passed legislature. Circulate San Diego recently released a report examining the conversion of the underutilized Metropolitan Transit System parking lots into affordable housing as a solution to the state’s housing crisis. Their report identified that this plan would not only generate up to 8,000 new homes with 3,000 of those designated for low income use, but the plan also aligns with similar policies and practices already in use by fellow transit agencies like the LA County MTA, Bay Area Rapid Transit and Santa Clara Valley Transportation Authority. 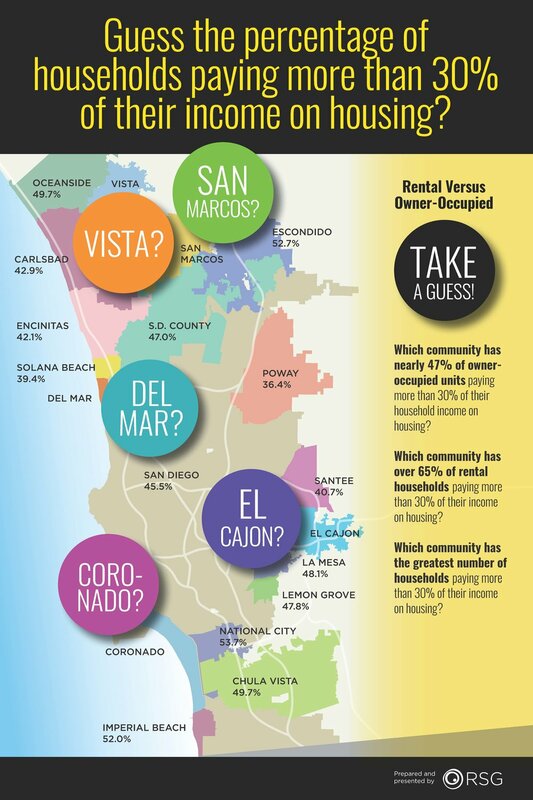 The report from Circulate San Diego begs the question: Could an answer to the state housing crisis lie in the use of other under used public agency land too? In addition to transit systems, other public agency properties including school districts, utility districts and water districts, may provide some respite in the struggle to reign in the housing crisis. This possible solution does not come without it’s fair share of challenges which may include the need to enhance or remove the existing infrastructure, zoning restrictions and community engagement of the surrounding area which for low income and affordable housing specific development may give way to objections from those with the “not in my backyard” perspective. Despite the possible challenges that may lie ahead with the use of public agency land for housing development, state officials may find this a solution worth considering in the struggle to resolve the state housing crisis.